Arriving in our stores right now is the Exclusive Funko Dragon Ball Super Pop! 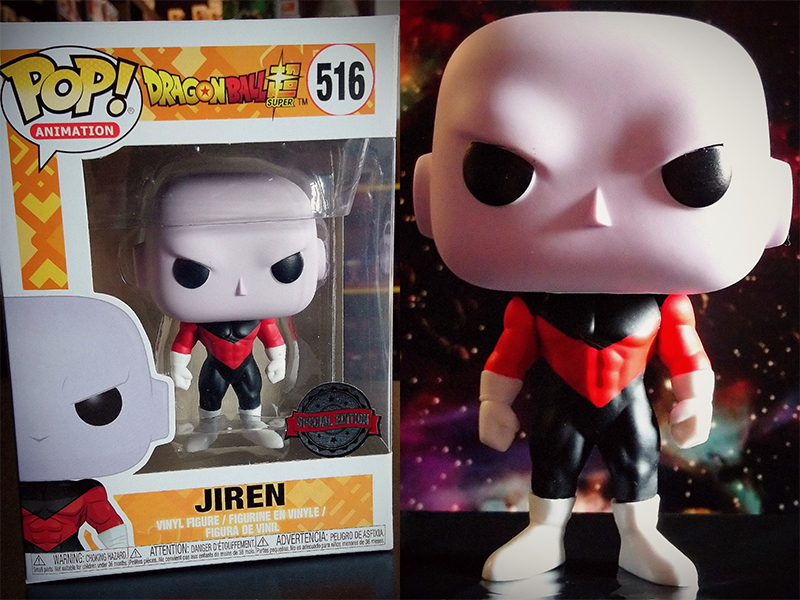 Vinyl Jiren figure! Contact your closest store for availability! While stocks last! R u selling Jiren funko pop online to usa customers? Hi Cheryl, while we don’t have an online store any more we do ship some items from our Dublin store, although we do not ship internationnally I’m afraid. Hey Chris, we have previously stocked Funko’s Hero World Power Rangers series, as for series 4, you would have to contact your local store for more info! I went today and they say that don’t arrive yet when is estimated to arrive? Hey Rafael, It’s always best to contact your local store before setting off as stock moves so quickly through our shops, especially hot items like this one.